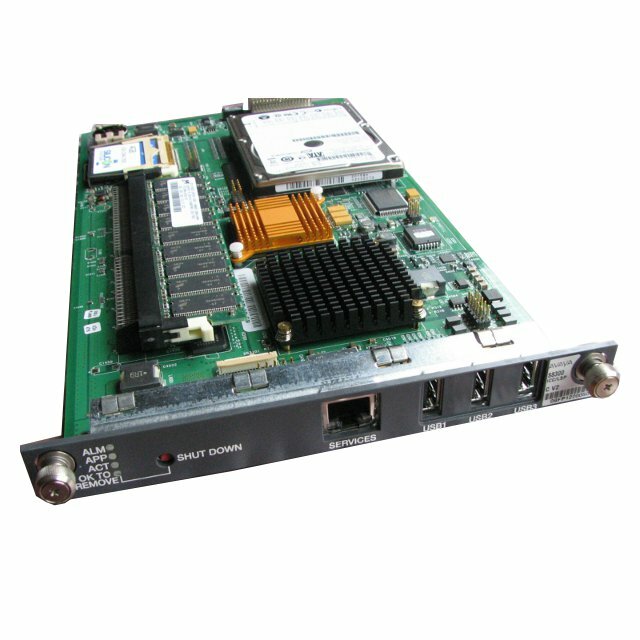 The Avaya S8300 Server with a G700, G450,G350 or G250 Media Gateway provides a flexible solution for growing companies to streamline voice and data operations over one networked infrastructure. It can be a standalone solution for a small business or a remote edge device for a larger enterprise network with 8 to 450 stations. With Communications Manager Release 5.1, the S8300 messaging application supports IMAP4 Internet Message Access Protocol. Business Benefits Increase productivity by providing advanced headquarters functionality to remote locations. Maximize communication uptime with fully survivable gateways. Reduce overall costs by leveraging existing communications infrastructure. Save time and money by managing all sites from a single system interface. Simplify installation with an integrated messaging solution.